As the phoenix rises from the ashes, Undercover Angels has designed this program to assist people in distress to help them rise and overcome a challenging life event. None of our programs are designed to duplicate services already in existence but, to work in collaboration with existing programs to ensure no need is left behind. Collaboration between organizations is the most effective way to ensure no need is left behind. 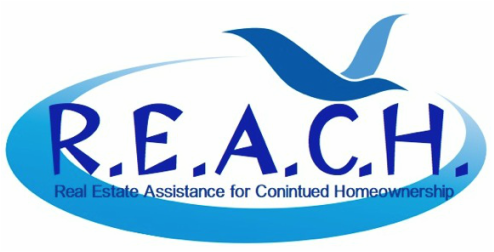 Real Estate Assistance for Continued Home ownership - R.E.A.C.H. Designed to save home owners from forced short sales or foreclosures. This program has been tailored to assist home owners so they can keep their home that they have worked for and lived in for years. A person is on the homestretch when they have successfully completed a substance abuse program and are in halfway housing. Working on referrals from program administrators, Homestretch will guide and educate individuals to be independent and self-sufficient. Again, not to duplicate services of existing programs but, to work in collaboration for continued improvement.